Why is UNICEF Kid Power focused on ending global malnutrition? What are therapeutic food packets? Where will UNICEF deliver the therapeutic food packets unlocked? 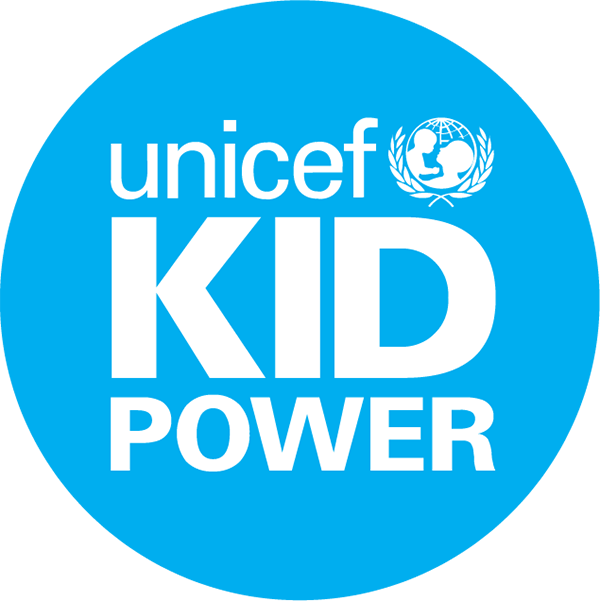 Why is UNICEF Kid Power focused on increasing kids’ physical activity? How is a Kid Power Point measured? Where does funding to convert points to therapeutic food packets come from? How is my in-app purchase used?